Congratulations to all nominated for the 2015 CMA Awards! The full list of nominees is posted below with of course, my predictions (in italics). 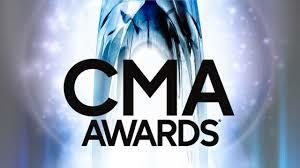 The CMA Awards will take place on November 4 in Nashville and will be broadcast live on ABC. Happy Monday! Long time, no post! I’ve been busy working on TONS of things for Country Belle Chic, that I can’t wait to bring to you! Stay tuned. 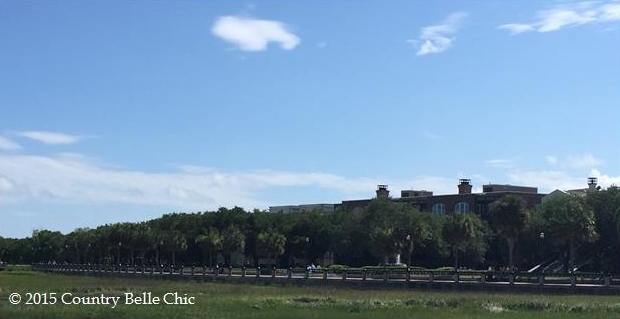 A Southern State of Mind Roadtrip: Charleston, S.C. Weekday rates for hotels are often cheaper than weekends. If your schedule allows, come to Charleston during the week. My past trip was a Tuesday-Thursday and I loved it! For all of the places I visited, there was little to no wait. Look for special packages if you plan on doing a carriage ride, tours of plantations or museums, or the South Carolina Aquarium. You don’t have to stay in the heart of the city. Check out a hotel on the outskirts or North Charleston. Lower hotel rates are always a favorite. Walk the city! Save on gas and a get a little exercise. Trust me, you’ll see a TON more if you get out of the car. Go to the Charleston City Market (The Old City Market) FIRST thing in the morning, right after it opens. You’ll get first pick over all the vendors. Plus, the crowd’s still small, so there’s more room to shop. Who doesn’t love a little Chris Young on this Man Crush Monday? Here are my top 5 favorite songs by the “Neon” singer. S’mores Dip is a must try recipe, before the summer ends. Bring on the chocolate, marshmallow, and graham crackers! Adjust rack to center position of oven and place 8-inch cast iron skillet or regular frying pan on rack. Preheat oven to 450°F with skillet inside. Once preheated, use a pot holder to remove the hot skillet from the oven. Place pat of butter in the skillet and coat the bottom and sides. Pour chocolate chips in an even layer into the bottom. Bake for 5 to 7 minutes or until marshmallows are toasted to your liking. Remove from heat and rest for 5 minutes. Serve immediately with graham cracker squares. Country singer’s Dierks Bentley’s “Riser” has quickly become one of my favorite songs. The song was an emotional one for Bentley. As for me, the chorus of “Riser” gives me strength and reminds me that anything is possible, with a little hard work. I’m a get up off the ground, don’t run and hider. When darkness comes to town, I’m a lighter. A get out aliver, out of the fire. 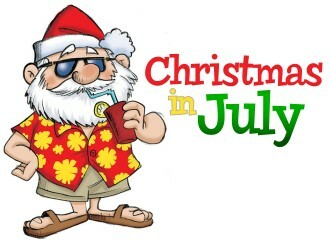 Today is the last day of our Christmas in July extravaganza! Grab your family together and create a new tradition, all while enjoying some festive holiday tunes. Place 24 wrapped books under the Christmas tree. These books can relate to the meaning of the holiday, favorites of your children, or any type of book you would like. 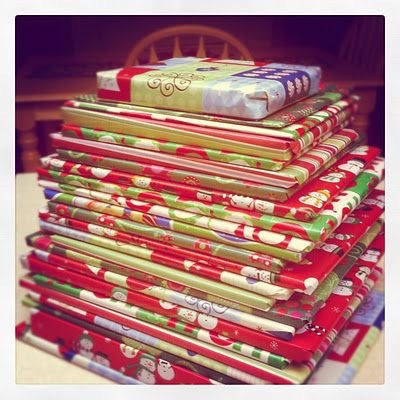 Starting December 1 and going through the 24th, unwrap one of the books each night. Have fun and be creative with this exciting tradition! Add some Christmas music to your holiday with some of my favorites. Enjoy part 1 of our two part story about a family and their life at Christmastime during World War II. It was December 1944 and the United States was immersed in World War II. My family, the Dillards, included my father Bill, my mother Samantha, my brother Russell, and me, Lizzy, a freckled-faced, red, curly-haired 13-year old. Russell, a 20-year old, private in the US Army, was stationed in Europe, fighting behind enemy lines. As for the rest of us, we fought the war at home. It was two weeks till Christmas and the town of Smithfield, Illinois, was full of holiday spirit. Along with preparing for December 25th, my town was preparing gift packages to send to soldiers overseas. Many of my friends had siblings in the Army, just like I did. My mother was the president of Operation Victory, a committee that sent gift packages to soldiers throughout the year. This was just one of the ways my mother helped fight the war. As the sibling of a soldier, I constantly wrote letters to Russell, telling him about home and the latest news. I also sent cards to him and his friends. Quickly, I became a professional at drawing Christmas trees. This was the second Christmas Russell was going to miss. He entered the US Army shortly after Pearl Harbor. In February 1942, he was sent to Europe and has only been home twice since then. My father was always reassuring my mother that Russell was safe. “Samantha,” he would say, “Russell is doing his patriotic duty, fighting for his country, and he will come home soon.” As for me, Christmas was the hardest part of the year. Russell and I had always been close, despite our age difference. Throughout the years, we had created our own traditions, in addition to our family’s. Together, these traditions made Christmas just a little bit more special. One of my favorite traditions that Russell and I shared was two days before Christmas Eve. We would ride through town in his jeep and deliver cookies to all of our neighbors and friends. At each house, we sang “Jingle Bells” and “We Wish You a Merry Christmas.” At the end of the second song, Russell would always hold out the very last note until everyone started laughing. In all of the letters we wrote to each other, during the holiday season, we always talked about our traditions. In one of his letters from November, he mentioned there was a slight chance he might receive leave and be able to come home for Christmas. Since then, I hung onto this statement, hoping it would eventually come true. “Lizzy! Lizzy! Are you coming sledding with us or not?” asked my friend Jill. Her voice snapped me back into reality. Looking around, I realized my friends, Jill and Jane, were waiting on me to go sledding. “Sure, I’m ready. Let’s go!” I replied. We spent the rest of the day sledding at Black’s Hill. By the time I got home, my father was already home from work. As I entered the house, I expected on hearing the usual “Do you realize how late you are on a school night and you haven’t started your homework yet” speech, but instead I received different news. My mother was sitting in the living room, crying. I noticed her eyes were fixed on an opened letter on the coffee table. “Lizzy, your mother and I need to talk to you,” my father said as he met me at the living room door. Little did I know, the news my parents were about to tell me would change my world. “We just received a letter, saying Russell’s plane was shot down over Italy. We don’t know where exactly he is and the Army has declared him missing in action.” my father told me as tears started running down my face. After talking with my parents for a while, I went upstairs to my bedroom. 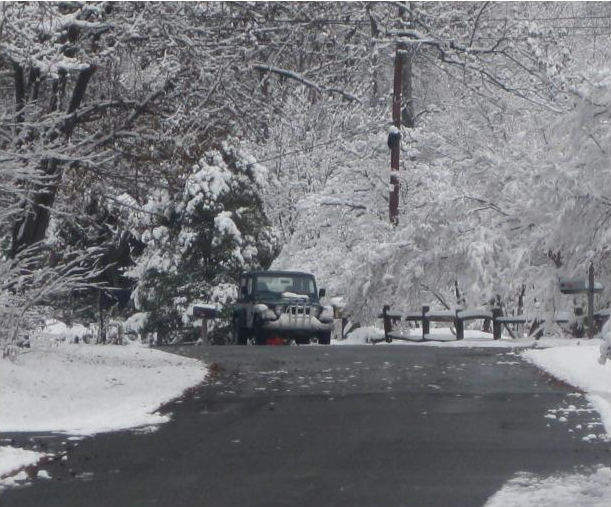 Not knowing what to think or do, I looked outside my window and glanced towards the driveway. There I saw Russell’s jeep and I wished, more than anything, for him to be home. “Where is Russell?” I thought to myself. Quickly, I began to write him a letter, which I planned on mailing to his base. Something inside of me told me he was in a safe place and would be home soon. I hoped this feeling was right, but as scared as I was, I doubted it. Over the next couple of days, my family lived precariously, waiting to hear any news about Russell. As it got closer and closer to Christmas, my family still hadn’t heard anything about him and our patience started to wear thin. Trust me, you don’t want to miss the fun! To get us started, enjoy one of my all-time favorite Christmas songs “It’s the Most Wonderful Time of the Year” by Andy Williams.